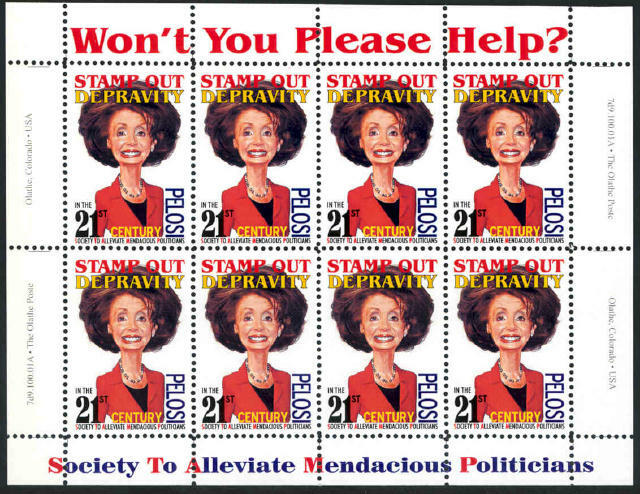 WON'T YOU HELP "STAMP OUT DEPRAVITY"? Sheetlet Size: 5.5" x 4.25"
Note: Image shown is representative of overall appearance of all the stamps/sheets available through this offer. 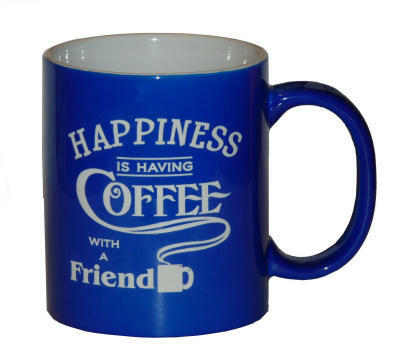 Centering may vary from stamp to stamp.